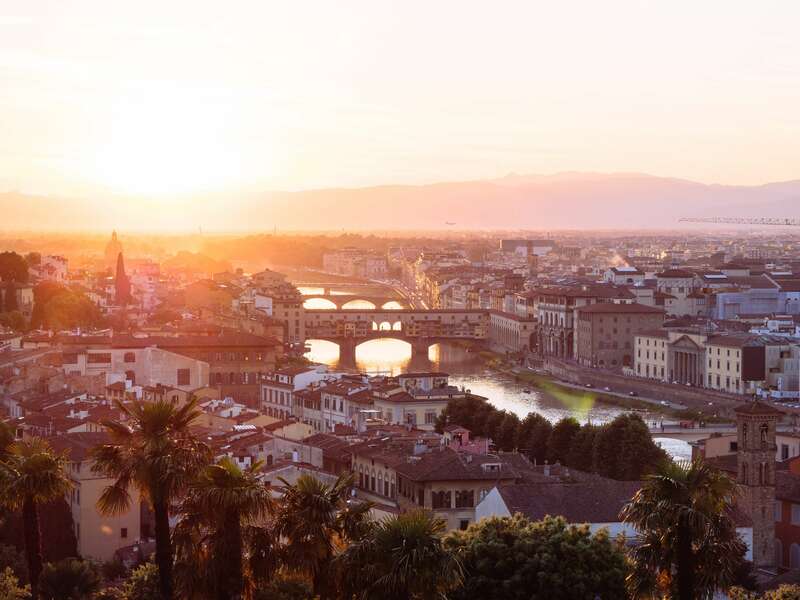 Although I’ve never been to Tuscancy, it’s been on one of my many travel lists – I’d love to visit the beautiful capital of the region, Florence, and take a look at the Renaissance art and architecture situated there. Also situated in Tuscany is the beautiful and remarkable Leaning Tower of Pisa, a must-see landmark. This region in central Italy is famous for its diverse countryside – mountain paths, rolling hills, beautiful coastline, and of course, the shopping! I’m imagining a trip to Tuscany will involve wine tasting, mooching round the local markets and tucking into Mediterranean food at night time around the BBQ. As with most places in Italy, the residents are impeccably dressed. And it’s no wonder, with famous fashion houses Roberto Cavalli, Salvatore Ferragamo AND Gucci all hailing from the area plus it was recently named the world’s fifth fashion capital behind New York, Paris, London and Milan. Neutral hues are usually on the menu – think blacks, nudes, greys and whites. If you are going to go for a colour, go for a mustard or rich red hue on either the top or bottom and then tone it down with a neutral hue for the other pieces in your outfit. Italians are notoriously elegant and their wardrobes are perfect for taking them straight from the office out to dinner and, of course, an aperol spritz (or two). Think long line blazers, camisoles and tailored trousers or skinny jeans with stiletto heels, or dressy sandals if your feet can’t survive the whole day or if you’re nervous of cobbles. For winter trade these for long, leather boots with a small heel in black or brown and tights with a skirt or dress. A trainer is acceptable as long as it’s a designer one! Avoid any extra short skirts or short shorts as these tend to detract from the elegant style of this region. Because the Tuscan look is quite understated, you can turn it up with your accessories. Add rings and long-line, delicate necklaces to complete your outfit plus a pair of Raybans when the sun is shining and a designer bag. 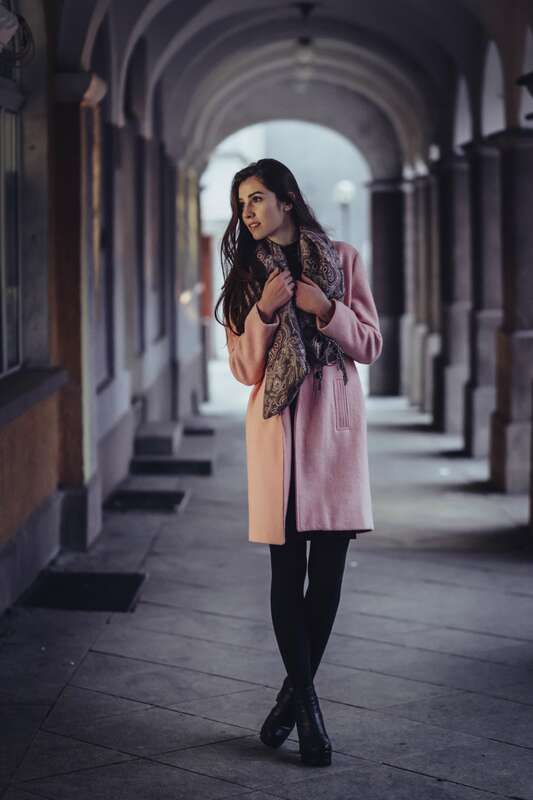 Embrace a scarf as well, regardless of your gender or the season – it can drop cold in winter and so you may need one and they really add a certain something to an outfit…what’s the Italian for je ne sais quois?! I don’t know too much about men’s fashion but I do know that the men in Tuscany seem to have impeccable taste. 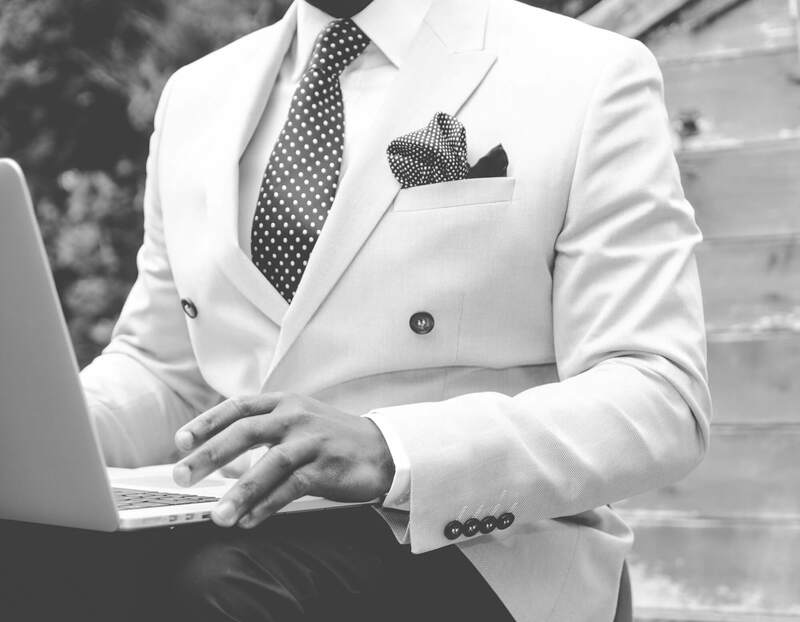 Men tend to wear boat shoes, loafers or brogues and excellently tailored suits with crisp white shirts or a leather jacket. A good watch and sunglasses complete the look. What are your top Italian style tips? Let me know in the comments!